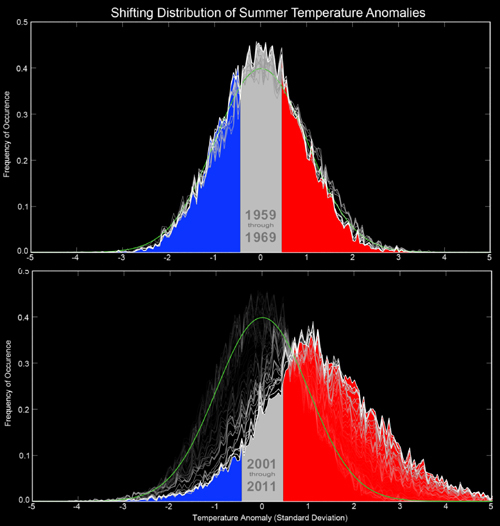 Reputed U.S. institutions: NASA Institute for Space Studies and the Berkeley Earth Surface Temperature Project published the latest data on the anomaly weather phenomena, which became more frequent, associated with climate changes. This document is an irrefutable argument in favor of the concept that only intensive efforts on reduction of carbon dioxide emissions in the atmosphere can save the humanity. The last July was listed as the hottest month ever registered in the U.S. since 1895. Besides this, the first seven months of 2012 were the warmest and with lowest waters as compared to previous years. Reliability of this NASA’s data was confirmed by the BEST (Berkeley Earth Surface Temperatures) scholars. They found out that the rise in the average world land temperature is approximately 1.5 degrees in the past 250 years. 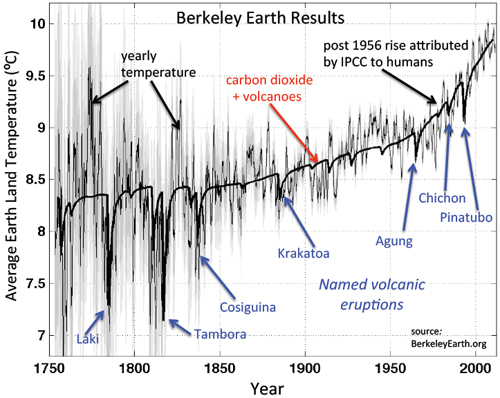 Berkeley scientists pointed out that comparison of temperature records with historical carbon dioxide indexes showed that most probable explanation to the going on processes is human-caused impact on the climate changes. American scientists’ data do not satisfy all climate skeptics and now are under additional verifications; however, the scholars wrote that they hoped to put an end to all scientific discussions which, in their opinion, cause obstacles to finding rational approaches to finding ways for dealing with CO2 level issues. Washington Post pointed that the BEST Project regularized all disputes between supporters and skeptics; and that the latter should stop disorienting the society. 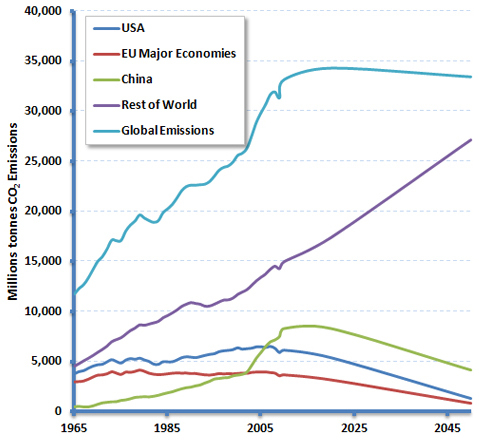 Data published by the American scholars should become an irrefutable proof to the concept that only enhanced and all-encompassing measures on reduction of the carbon dioxide emissions in the atmosphere can save the humanity. Russian meteorologists have many times confirmed the data on the frequenting character of anomaly weather phenomena in Russia. The last summer became a very serious trial for our country: floods, heat, and forest fires. Russia, as well as the U.S. and other greenhouse gas emissions leaders should cease their endless discussions on the topic if the climate is actually changing or these are no more than scholars’ imaginations. Economic, social, and ecological problems caused by the planets’ climate changes should force the most convinces skeptics join active activities on emission reduction and adaptation to the changing climatic realities.